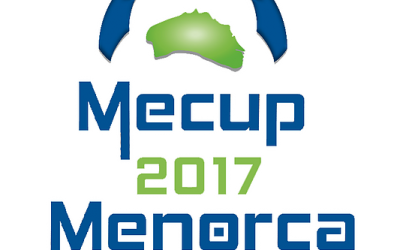 We are honoured to have been invited to take teams to the Me Cup in Menorca in first week of Easter holidays 2018. 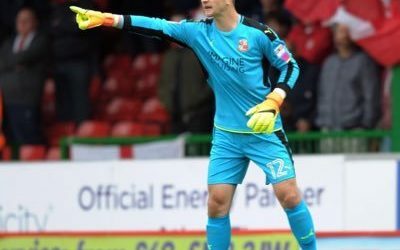 Graduate starts on the bench against Crawley Town FC. 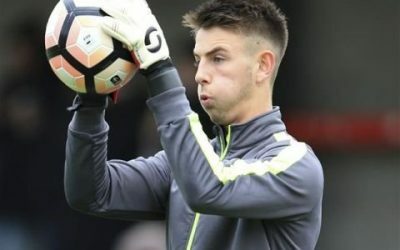 Former North Somerset & Junior premier league goal keeper called up to England training camp for the second time in 4 weeks.